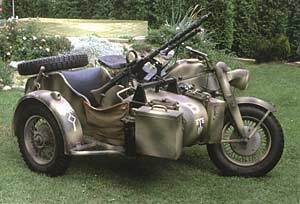 As for the BMW R 75, we are offering a wide variety of spare parts. The manufacture of the engine’s frame is not yet finalized, but work is being done on replacement engine’s block. Once this is finished, it would be possible to assemble a complete engine. The offered parts are designated the same way as in the original catalogue.